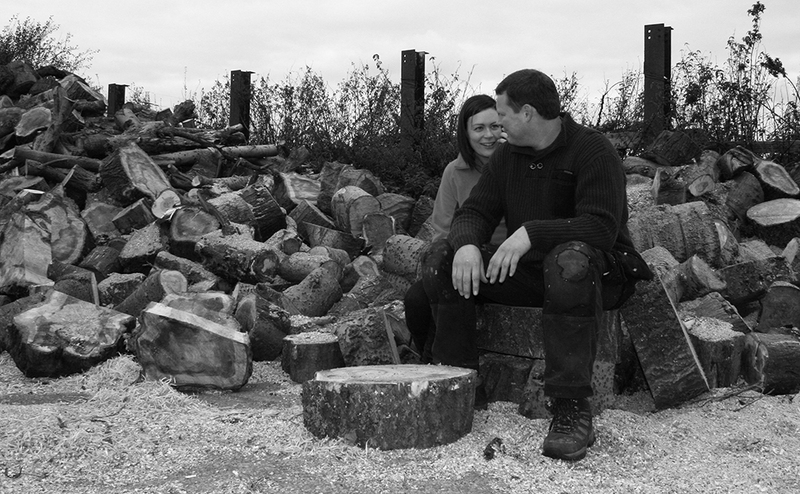 Drunken Trees bespoke carpentry is a labour of love from husband and wife team Russell and Debs Crompton. The seeds of an idea eventually became a business after years of ‘what ifs’, ‘why nots’ and eventually a ‘let’s give it a go’ after a couple of glasses of wine with friends….and Drunken Trees was born. Having worked with wood all his life, Russell is a skilled craftsman and joiner who takes great satisfaction from creating beautiful forms from this most natural of products. With the off cuts from his family joinery business, Russell has long created gifts and furniture for family and friends who encouraged him to ‘think big’. Together with wife Debs, his muse and business partner, the pair launched their artisan business with the aim of recycling off cuts and turning them into something beautiful. Using only the very best ethically sourced wood from sustainable forests, each and every piece is unique, handcrafted by Russell in his workshop at their Fylde coast home. Whether a bespoke wine rack, a hand turned side table, decorative coasters or candle holders, Drunken Trees pieces will be a talking point for any room. Bespoke commissions see Russell work closely with the client to source exactly the right type and shade of wood, and design a piece that is as individual as it is beautiful.